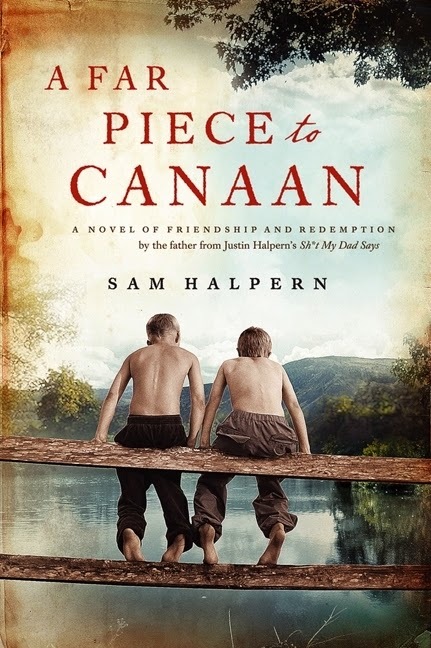 If you aren’t yet familiar with the novel, A Far Piece to Canaan, by Sam Halpern, you’re in for an unforgettable reading experience. This book, although a novel, reads like a memoir. The first-person narrative keeps you riveted to the page. You can read Canaan on many levels. First, there is the pure joy of being immersed in rural Kentucky of the 1940s. For anyone with an interest in family history, this is a visit to a by-gone time and place that you won’t want to miss. is threatened by an unknown peril. The main character is Samuel Zelinsky, who at the outset is the twelve-year old son of a Jewish couple, Morris and Liz Zelinsky. 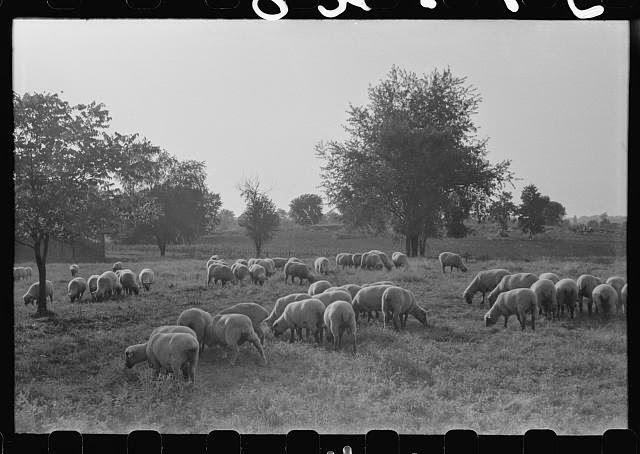 Morris is a sharecropper, and the novel begins when the family moves to an area “fifteen miles south of Lexington, Kentucky” to begin three years of cropping on Mr. Berman’s farm. You can read Canaan as a “coming of age” story. Halpern weaves an interlocking tale of a group of young boys who have fun doing things that kids today often miss out on as they build friendships. But the group also finds out that life can put you into situations where you are torn between loyalty and doing what’s right. 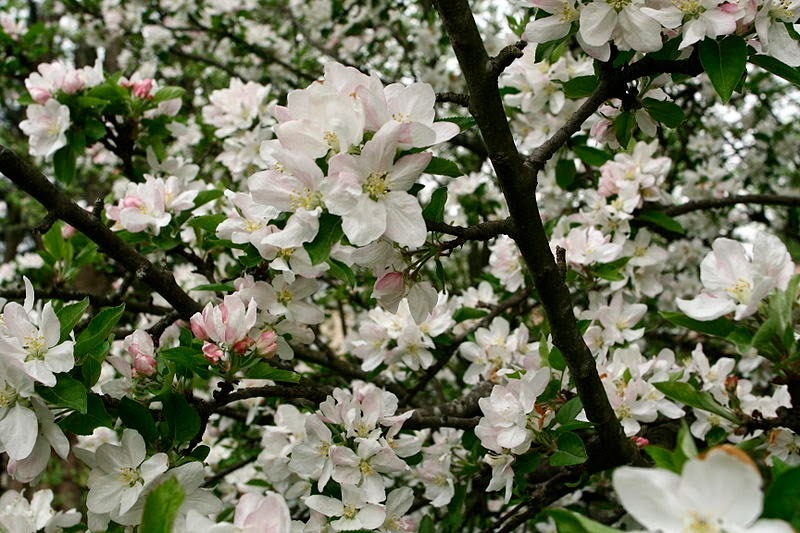 “March and early April crept by in their wet, cool, blustery, miserable way, and real spring come on with its bee-buzzing sounds and warm-wind feeling. Canaan is also a testament to the American Dream of owning your own piece of land. Genealogists who study early America from the mid-1600s through the early 1900s are familiar with the hunger for land that resulted in people spreading across this continent. I believe this “land rush” lasted longer and had more effect on the making of America than almost any other phenomenon. 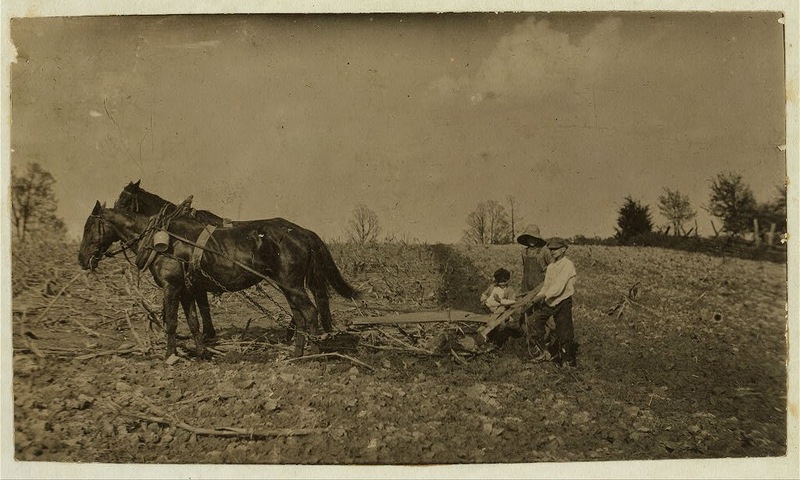 By the time Samuel Zelinsky’s family came to Kentucky, the time of land patents, homestead acts, land rushes and military bounty land warrants was long gone. You had to have resources to buy land in the 1940s and after the Great Depression of the past decade, many people had very few. Canaan gives us a chance to see the scourges of this poverty up-front as the families in this story are all barely making it from season to season. They often see their profits eaten up by what the landlord claims and by what bad weather does to their crops. But what keeps them going is the hope that sometime in the future, with lots of hard work and luck, they might be able to save some dollars for a down payment on their own few acres. 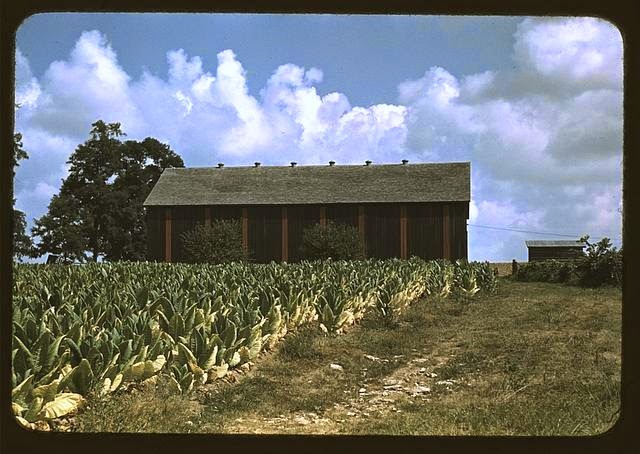 For those genealogists who wonder, and I think that includes all of us, how childhood circumstances affected our ancestors in their adult lives, Canaan lets us look over Samuel Zelinsky’s shoulder as he interacts with his peers on neighboring farms. We learn about the values that Samuel internalizes from his day-to-day socialization, some from his parents but mostly from the boys who become his friends. And Canaan’s author gives us the opportunity to see how this early part of Samuel’s life plays a part in his efforts in later life to fit in in college and the workplace. As you watch the adventures that Samuel and his friends have and how they treat each other, you can judge whether or not Morris was right. You can read Canaan on many different levels: a sociological study of mid-twentieth century rural America, a psychological profile of a man whose relationship challenges in adulthood have their roots in his childhood, a rip-roaring saga of the everyday doings of young boys in the days when after the work was done, you could get lost all day in the woods and never see an adult.